We are a team of local gas plumbers and heating engineers based in various areas of North West London. 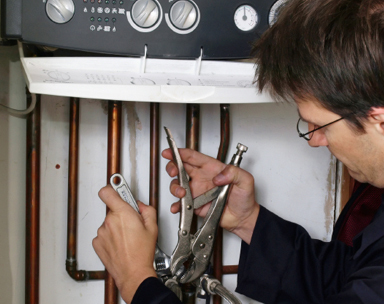 We have years of experience in providing excellent plumbing, heating and boiler services to residents and businesses in North West London. Our small team members are fully qualified, vastly experienced and most importantly GAS SAFE registered. We believe our services are second to none, we always aim to complete work when we say we will, turn up when we say we will, complete the job to the highest of industry standards and most importantly not charge a fortune. 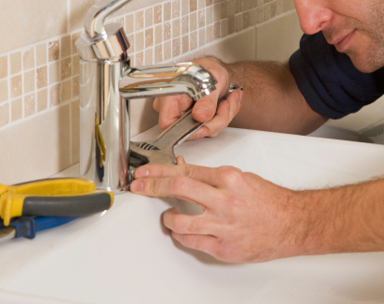 We aim to cover every area of North West London including Willesden, Cricklewood, Hampstead, Hendon, Kentish Town, Kilburn, Mill Hill, St Johns Wood, Golders Green, The Hyde and more... We have strategically placed our plumbers and engineers across various areas of North West London, to ensure if you need us urgently we can be with you. 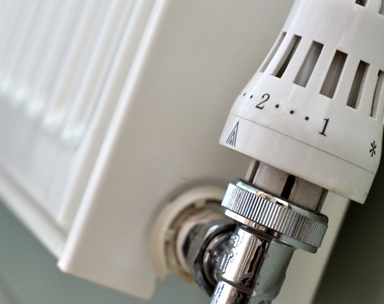 We provide a wide range of plumbing, heating and boiler services as you would expect from attending a plumbing emergency and replacing taps to boiler repairs and central heating installations. 155 Wells House Rd, West London, London, NW10 6EA.